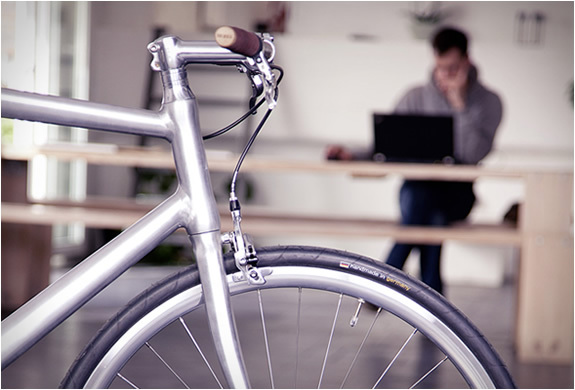 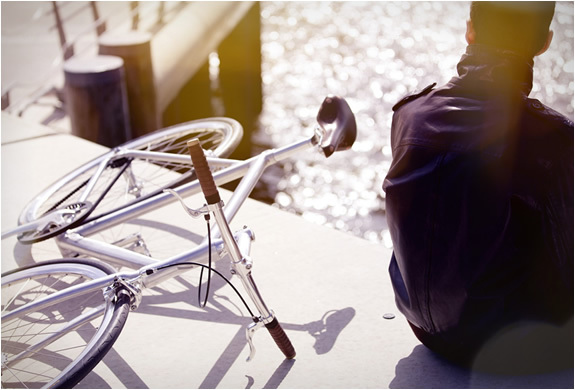 Schindelhauer is a German company that produces timeless, minimalist, elegant bicycles. 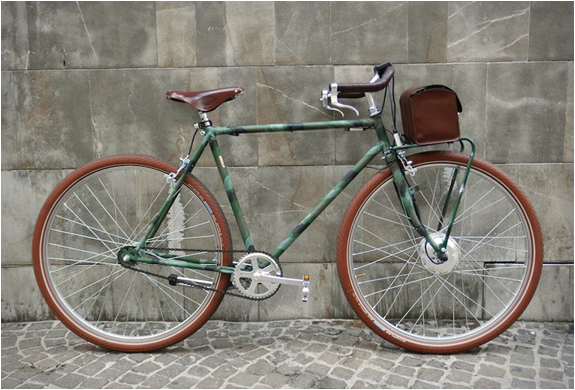 We have featured the "Viktor bike" previously. 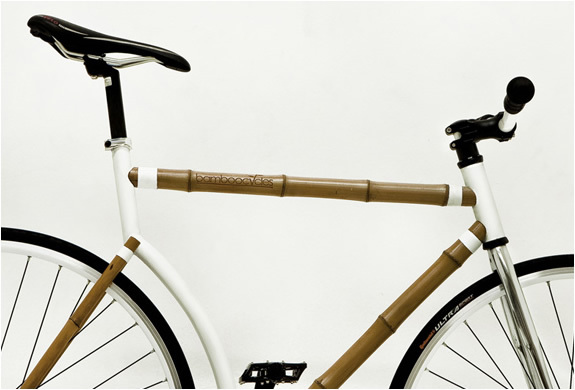 Siegfried is a classic yet contemporary bicycle. 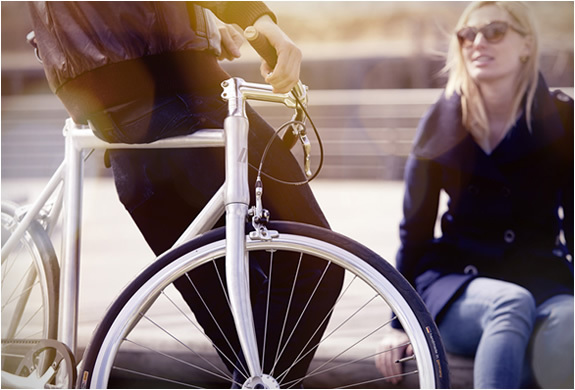 The Singlespeed-Bike features a polished triple butted frame, and Brooks leather applications on the saddle and handlebar. 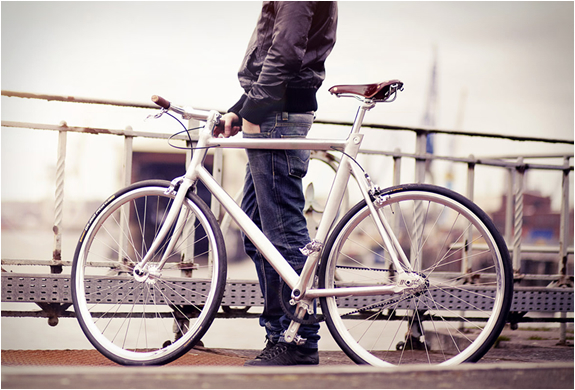 You can choose from three styles, a pure aluminum look, cream or black. 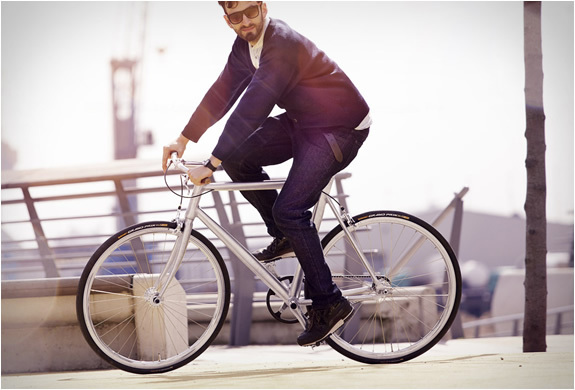 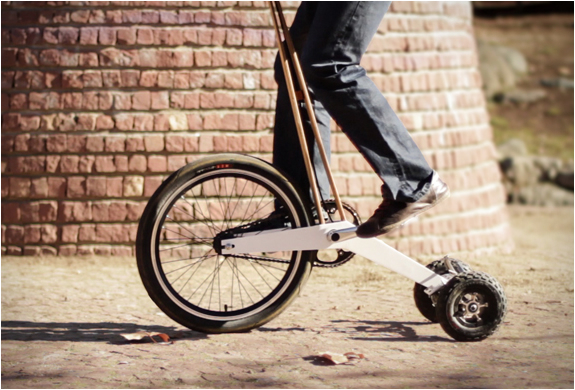 A modern classic (winner of the reddot award) perfect for your daily ride to the office.